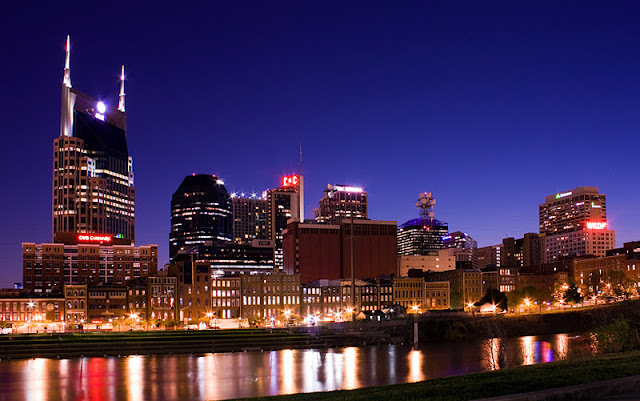 In a few short hours, I'll be waking up in the dark, throwing on whatever clothes I can find, collecting a few bloggers and putting them in my car along with a weekend bag, and setting off for Nashville, Tennessee, taking photos every step of the way. It's just a one day conference of sorts, with parties two nights. I'll get to meet some of my awesome Internet friends in real life, we'll talk about food, blogging, and boys until two in the morning when we decide to have a pillow fight in our hotel room. I can't wait for the mealtimes when I'm not the only one who snaps a million pictures of my food before I eat it. It really will be a sight, I'm sure. Arnold from Season 7 of Top Chef will be hanging out with us on Friday night and doing a demonstration! Saturday lunch will be provided by a corral of food trucks. You know how your perception of someone gets blown to bits when you see a picture of a radio personality? Watch a movie after reading a book? I think I know, but I'm sure I have no idea how much my world is about to be rocked. It was awesome to meet you! Stay in touch! You, too Alison! What a great weekend.